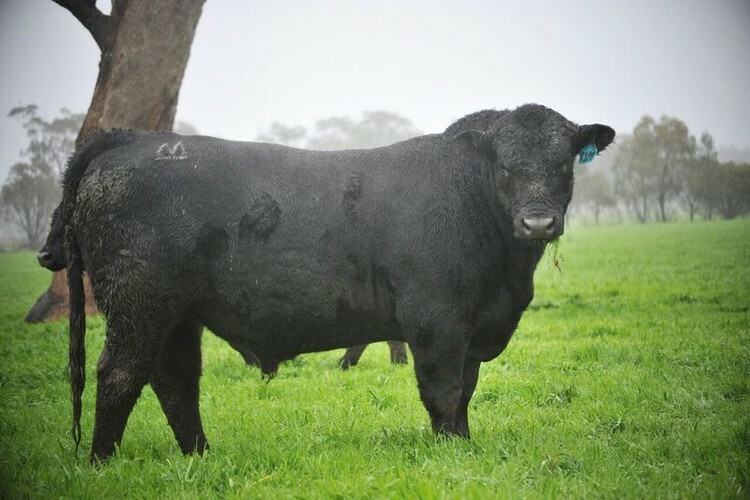 Milwillah Complement was purchased by Hazeldean in Spring 2016 at the Milwillah Bull sale. He fits very well with our breeding programme with his excellent calving ease, low birth weight and higher than average growth. His progeny are early maturing with great eye appeal.